In the case of traditional braces, the orthodontist uses plastic colored ties to keep the archwire on the bracket. In self-ligating braces, the archwire is held in place by the bracket itself by closing a small, metal door. The doors allow for lower pressure placed on the teeth and can make the overall treatment more efficient by allowing easier sliding of teeth on the wires. At our practice, we offer both the Empower® and the Damon® system. 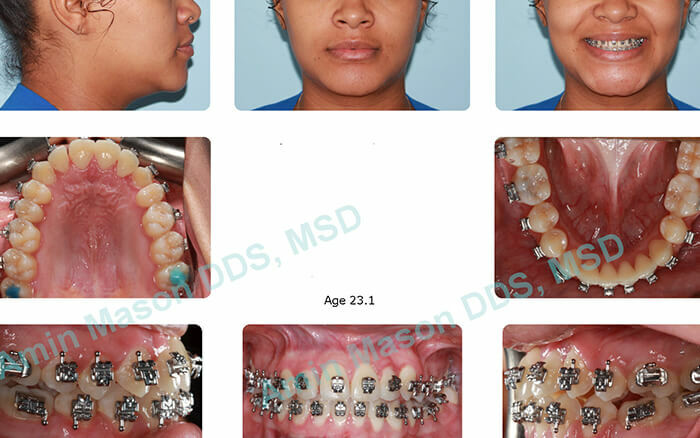 Because closing the door (or gate) on the braces is generally a speedier process than putting elastics around each bracket to hold the archwires in place (as in the case of traditional braces), patients will be in and out of the office quicker. There is some evidence that suggests as there without the use of ligating elastic bands to attach the archwire to the bracket (as you see in traditional brace setups), the wire in the bracket slots minimizes the friction and as such the force required to move teeth.This in turn is believed to reduce the discomfort patients might experience. Again, it is important to note that it is a reduction in general soreness, it doesn’t completely remove it. 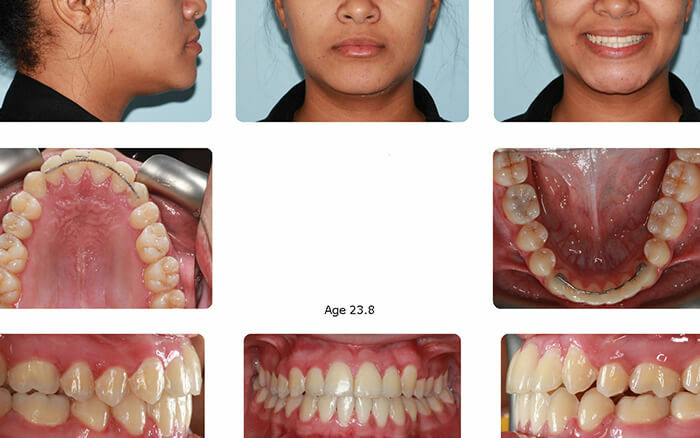 There have been claims made that self-ligating braces have helped to shorten treatment time by up to six months, but it can be dependent on what type of malocclusion is being addressed as well as the severity of it. 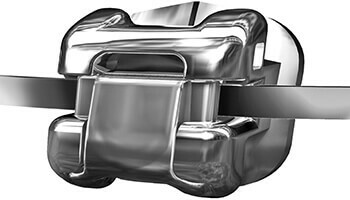 Self-ligating braces come in both metal and clear brackets, so those concerned about the appearance of their braces can choose a less conspicuous route. 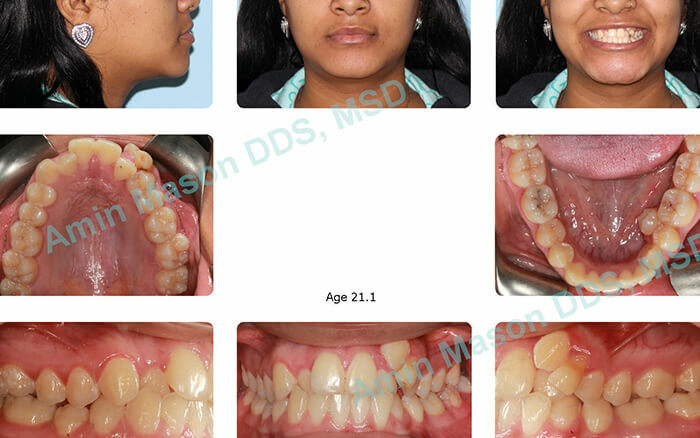 The Damon System is not just about revolutionary braces and wires, it's a whole new way of treating patients. Traditional treatment may require removal of healthy teeth and/or the use of palatal expanders to make space. This approach is often uncomfortable, takes longer, and can leave a narrower arch and a flat profile. Damon smiles are full, natural 10-tooth smiles achieved with light biologically-sensible forces, and are specifically designed to improve the overall facial result of each patient. Empower system is an American made Self- ligating system which allow orthodontist to use the brackets in active or passive ligation method. It also has clear and metal options. Empower is the first in the industry to offer the orthodontist the versatility of either interactive or passive bracket designs. Clip passively captures smaller wires and actively engages larger wires for lower ligation force early in treatment and exceptional torque and rotation control during working and finishing stages. Clip passively captures all wire sizes for lower ligation forces throughout treatment.